April 25, 2016, 8:04 a.m. The ministry of Trade and Industry is working to address liquidity challenges facing local cashew processing companies to ensure prompt payment to cashew farmers. 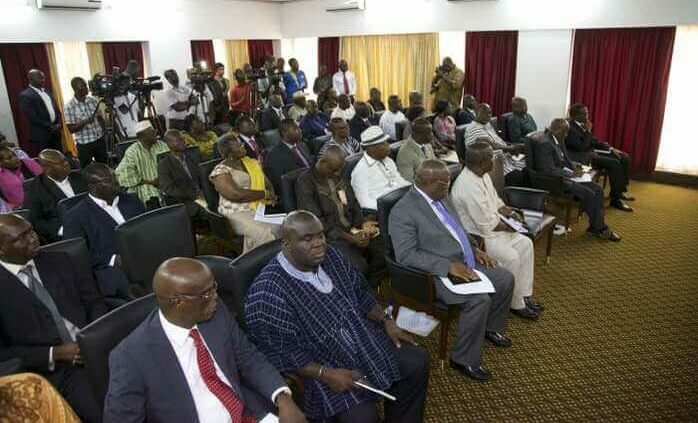 The sector minister, Mr Ekwow Spio Garbrah, who said this, noted that there was the need to adequately address liquidity challenges that had plagued local processors by exploring avenues for credit facilities to enable them to pay farmers on time for the supply of cashew. “We are considering many options, including the establishment of a Cashew Development Board, to serve as a regulatory agency for cashew production and export in the country,” Mr Garbrah said. He indicated that the creation of a board or council would also ensure the availability of buffer stock at all times for local processors. Mr Garbrah said this at a meeting with members of the ECOWAS Community Development Programme (ECOWAS CDP) Media Network in Accra last week. 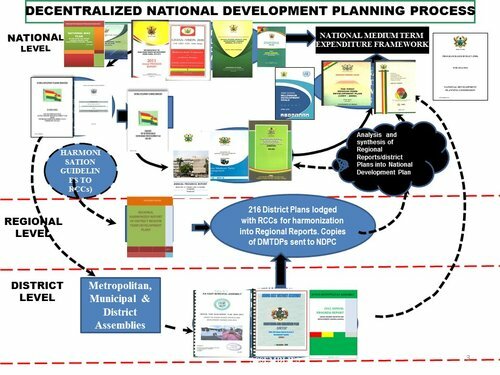 The CDP Media Network, under the ECOWAS Vision 2020 project, is aimed at educating citizens across the region on the sub-regional integration policies and programmes. According to the minister, if the ban on exportation of cashew was enforced in the future, there would be a minimum guaranteed price at which farmers could sell their produce to avoid losses. “The advantage of having a development council or board in place would ensure that should a ban on the exportation of the commodity come into existence, domestic processors would always have money to pay farmers,” Mr Garbrah said. The ministry’s administrative ban on the exportation of the commodity on March 14, 2016, on what officials said was an attempt to protect the local processing sector, was lifted after producers and Members of Parliament (MPs) opposed the move. The minister, however, admitted that the ministry erred by announcing the ban when the relevant stakeholders were not involved in the consultative processes on the need to place a moratorium on the exportation of the commodity. According to him, building blocks on credit facility, timeliness of payment by processors to farmers among other pertinent measures were not in place when the ban was announced. “We were dealing with the leadership of the cashew industry and with all due respect, we didn’t deal with the people on the ground who are the most affected. We should have held durbars with farmers and even conduct demonstrations at the farm levels, which we failed to do prior to the announcement of the ban,” Mr Garbrah said. 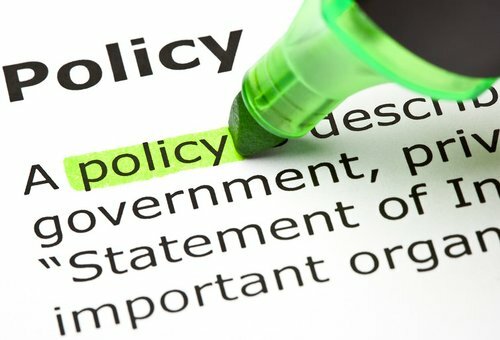 “We are learning our lessons and we are ready to make progress, and I am certain the ban will definitely come to pass in the next three years, whether under my tenure as minister or whoever would succeed me”, he added. The minister was of the view that the 13 processing companies in the country have the needed capacity to produce some 70,000 metric tons of cashew although the country’s production capacity presently stood at 60,000 metric tons annually.